We made it through our egg retrieval! Everything went PERFECTLY. We retrieved 16 eggs and found out this morning that 10 fertilized via ICSI. I was in a lot of pain throughout the day yesterday. I became pretty worried I was headed straight into the abyss of OHSS when I stepped onto the scale last night and realized that I had gained almost 4 pounds since yesterday morning. It hurt to urinate and do pretty much anything else, even sitting was hard. But overnight, my body worked a miracle and after getting up to the bathroom at least 10 times, my body managed to shed just over 3 of the 4 pounds of fluid. I must give a HUGE thanks to my OHSS preventative diet – the protein shakes and electrolyte water/salty diet is paying off. Also, more than anything I am so blessed by my sweet husband who took such amazing care of me and made me homemade chicken and rice soup to slurp on during the afternoon post retrieval. I am SO thankful to be feeling so much more like myself today. It still hurts a tad to go to the bathroom, but I am finding my strength again and happy to not feel so “full” where my ovaries are. They mentioned that my ovaires were so large they referred to them as “kissing” ovaries when they saw them under ultrasound for the retrieval. I have heard of kissing tonsils, but never kissing ovaries…kinda cute, I guess. Apparently with little room to spare in side of me, they opted to grow together. Regardless, they did great and we are beyond pleased. Words can’t even describe the elation we feel at the thought of 10 potential children…I know that number will dwindle dramatically over the next few days, but I am just so thankful. Something that has been IMPOSSIBLE for us on our own has now been made possible!!!! Thank you all for your support, I will keep you posted. We will not hear back from the embryologist until Saturday. Our transfer is scheduled for Sunday at 0945. We are going to have our accupuncturist come to do a treatment pre/post procedure. I am really looking forward to that. Following our transfer, as my dear friend told me, I will then be P.U.P.O…Pregnant until Proven Otherwise!!!!! I am beyond thrilled! I have finally been given the green light to take my trigger shot tonight. I am currently on Day 9 of my stimulation medications. My body has responded all too well to the drugs and they have been worried about my risk of developing ovarian hyperstimulation syndrome (OHSS). As a result, every other day, after my ultrasound and lab work results have come back, my meds have been decreased in hopes that my estrogen levels wouldn’t continue to rise too dramatically. They say they like to see them double every other day, mine had been tripling early on. Though decreasing my doses has increased the duration of my treatment cycle, it is a HUGE precautionary step for which I am so grateful. Also, I have read that an estrogen level above 5000 on the day of trigger can dramatically increase your risk of OHSS. After backing off my Follistim significantly on Friday, I am finally where they want me, an estrogen level of 3967 and 22 follicles. Nonetheless, on Friday they started me on an OHSS preventative diet. This diet will help keep fluid in my blood stream and moving through and out of my body, rather than into my cells which would result in water retention, bloating and many potentially SEVERE complications. This diet includes the following recommendations. No Free Water. My husband picked up some NUUN dissolvable electrolyte tablets at REI…so far, so good. High PROTEIN. Whey protein shakes. I am adjusting…not a huge shake girl, but it’s for a short time. High Sodium. I like a little salt on things, but I’m typically not one who loves a little food with her salt. But, once again, a small sacrifice. They recommend drinking V8 juice for this. This has NEVER been a beverage of choice for me. NASTY stuff…but I might as well drink in a few more veggies. Limiting carbs, sugar, pasta…all that good stuff! Anyway, one day at a time. I am going into my egg retrieval eyes wide open. I have done the anesthesia for egg retrievals many times, it’ll be interesting being on the receiving side of the IV this time. Though I give anesthesia every day, I am definitely more nervous about THAT then I am the retrieval. I am sure it will all go very smoothly. I feel super blessed to be in this spot! God is SO good and it has been a very LONG journey. I am just so thankful for my sweet husband, supportive friends and such a wonderful infertility clinic to help me through this process! Here’s a pic to spice up this post. 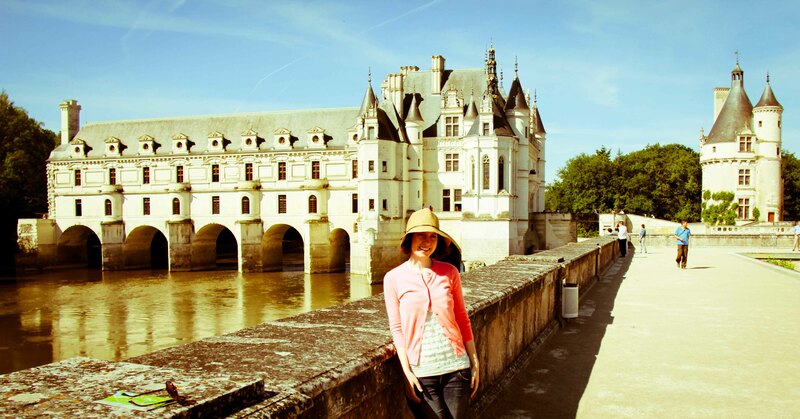 My favorite Chateau of the Loire Valley with QUITE a juicy story behind it. Chenoceau. So little control. So much faith. 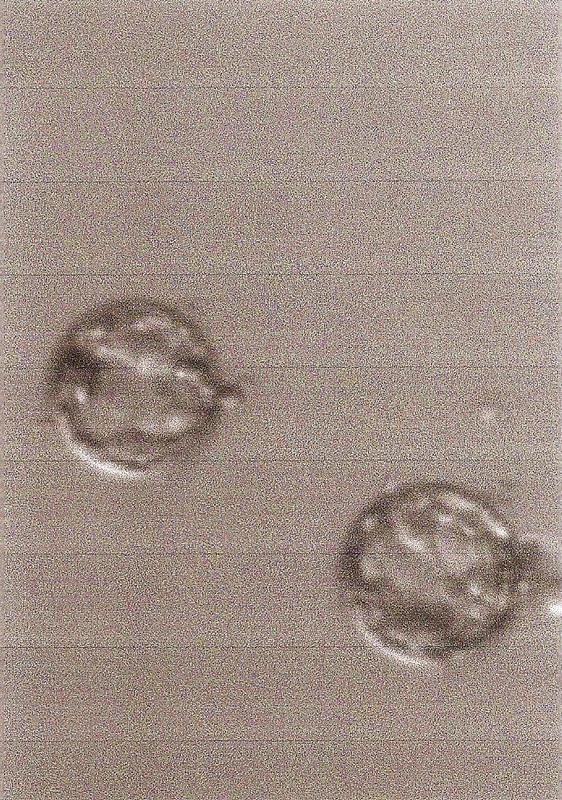 I will not give up hope that this IVF cycle will be a success. So much is out of my hands. No amount of stress, worry, or determination will change ANY of these factors. I have never felt more out of control. This journey is not a product of my own preparation or study or pursuit or persistence like so many other things in the past. I have never had to depend more on my Maker, to trust more entirely in His plan for my life. I can’t do anything but my own small part. The rest is up to Him. Though this is my body, it’s ultimately putty in the hands of my GREAT GOD…who is moving and willfully knitting together my life, my story, and the journey through which He will use me. I remain grateful that I don’t have to muster up another ounce of strength to make my way through it…for He is my HOPE and my STRENGTH. I LOVE my story, I would not trade it for any others. Though it has been full of hurt and heartache these have been but moments in a far greater current of love, adventure, and blessing. Thank you. I wait on you, Jesus.